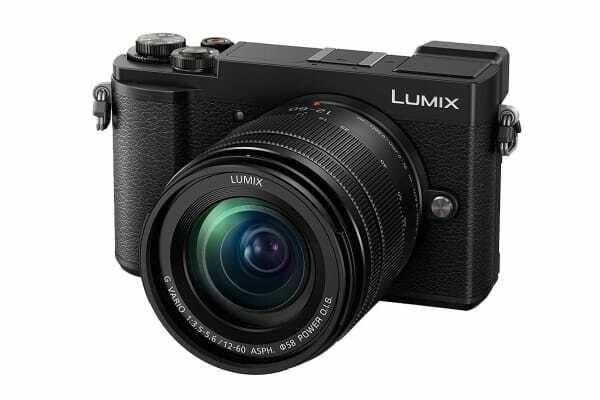 The Panasonic Lumix GX9 captures vibrant, true-to-life, high-quality images with excellent resolution, high contrast and impressive colour reproduction. Shoot away night and day with clarity and confidence with a high-performance 20.3-megapixel Digital Live MOS sensor for ultra-detailed imaging. With the removal of the low-pass filter from the sensor, the Lumix GX9 delivers natural imagery with a high-dynamic range and artefact-free results. A large 3.0” approximate 1240k-dot static-type touchscreen monitor gives you a near 100% field of view. And it tilts 80° up for framing high-angle shots of people gathered in crowds like parties and parades and 45° down for framing low-angle imaging when shooting subjects near ground level. By simply selecting a single frame from a video sequence (shot at 30 fps) in-camera, 4K PHOTO lets you choose the perfect moment to save as a high-res image with approximate 8-megapixel resolution. Record what intrigues you, then select and save for images just the way you envisioned them. Whether for viewing video or editing it, 4K delivers a worlds-apart viewing experience. Its native resolution of 3,840 × 2,160 pixels is four times larger than FHD for a far higher level of detail. Wherever inspiration finds you, a Venus Engine provides the power to shoot and record high-quality images with excellent resolution, high contrast and exceptional colour reproduction. Together, the Digital Live MOS sensor and Venus Engine render true-to-life colour, texture and detail, plus intense brightness and contrast, all with minimum noise to make all your imaging pop even in low-light situations and a maximum sensitivity of ISO25600. The tiltable LVF in the GX9 is designed for framing shots and faithfully capturing the unique detail you want in your imaging, even from low-angles. It delivers 2760k-dot equivalent high resolution and approximate 100% colour reproduction for high visibility under any conditions or circumstances. The Lumix GX9 provides an intuitive level of operation. Front and rear dials control the main aperture and shutter speed settings for easy, no-look white balance and quick ISO adjustments. Plus, a dedicated dial makes it easy to adjust exposure compensation. 5-axis Dual I.S. and 5-axis Body I.S. 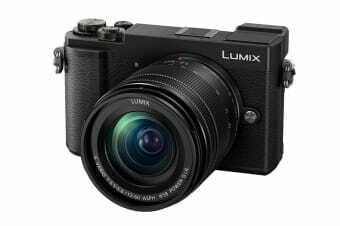 The Lumix GX9 integrates a 5-axis Dual I.S. (Image Stabiliser) body and lens stabilisation for more powerful hand-shake correction. Ideal when shooting on the move, in a rush or tracking! The I.S. works wonders with photo and video recording, including 4K video from wide to telephoto. It performs in low-light situations and accommodates a 4-stop slower shutter speed. What’s more, 5-axis Body I.S. corrects shake for all lenses, even those not equipped with O.I.S. Panasonic’s DFD (Depth From Defocus) technology* calculates distance to subject by instantly evaluating two images with different sharpness levels for ultra-high-speed AF. The GX9 fine-tunes AF precision to accurately track anyone and anything that moves, even in dimly lit settings with enhanced AF performance. The end result is faster AF speeds up to approximate 0.07 seconds and a burst shooting speed with AFC of 6 fps. A 9 fps burst shooting with AFS is also possible. 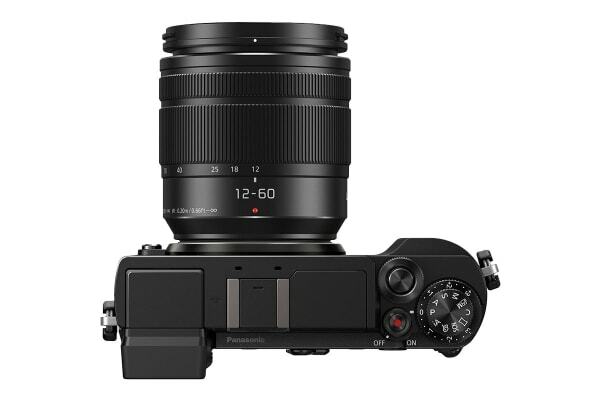 *Contrast AF with DFD technology works only with Panasonic Micro Four Thirds lenses. 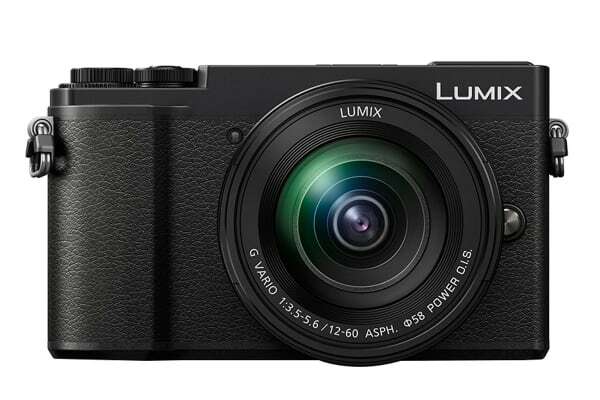 Via the Panasonic Image App, Bluetooth 4.2 (Low Energy) controls remote shutter release and video record Start/Stop. It also ensures a continuous camera-smartphone connection with low energy consumption. After shooting, it switches to a Wi-Fi connection to automatically transfer data to your smartphone.